Can you loan something you stole? 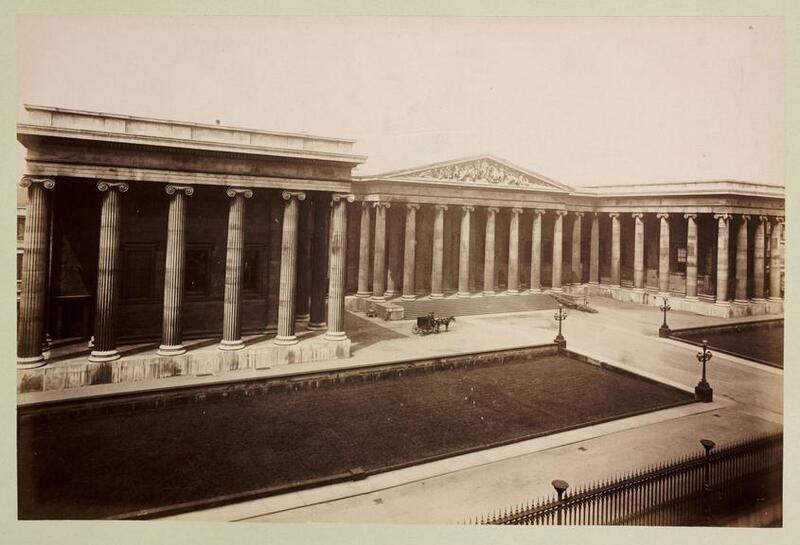 This British museum thinks so. Museum collections are a vital resource for tracking the impacts of climate change. A study of 83,500 digitised specimens, with records spanning more than a century, revealed the effect warmer weather has on British butterflies. Sir Hans Sloane was born #onthisday in 1660. 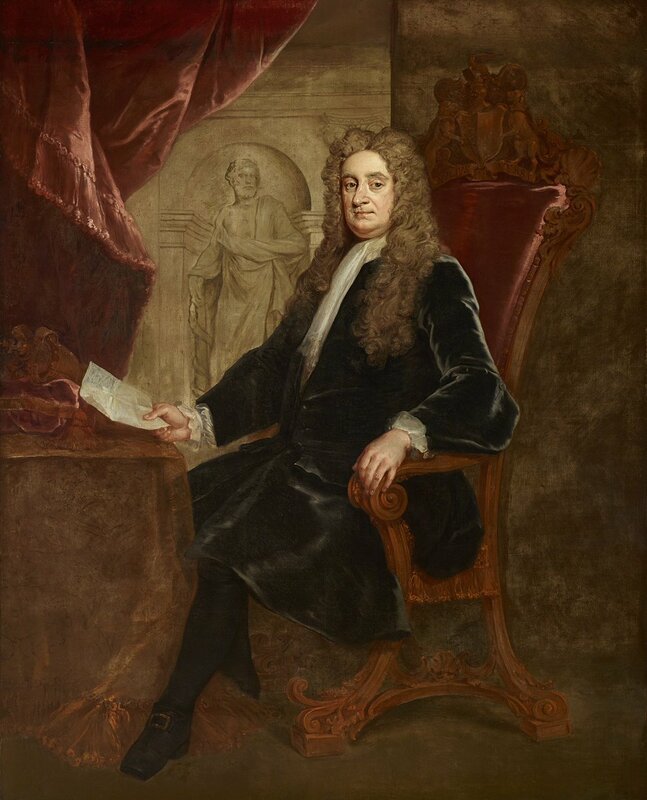 #HappyBirthday Sir Hans Sloane, Irish physician, naturalist & collector born #OTD in 1660. 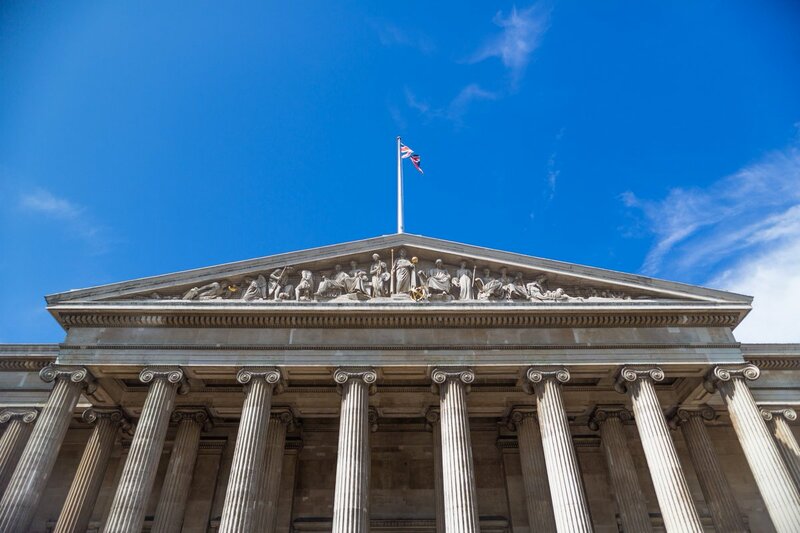 He bequeated his collection to the British nation, providing the foundation of the @britishmuseum, @NHM_London and @britishlibrary 🏛️. 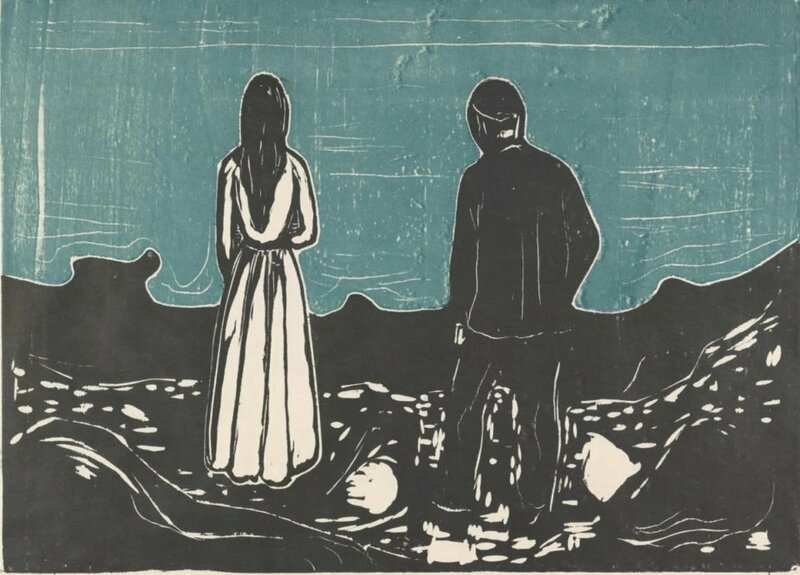 "Illness and madness and death were the black angels that stood at my cradle," wrote Edvard Munch, who hasn't done much for the Norwegian reputation for melancholy. The British Museum is getting dragged for saying Asian names can be "confusing." 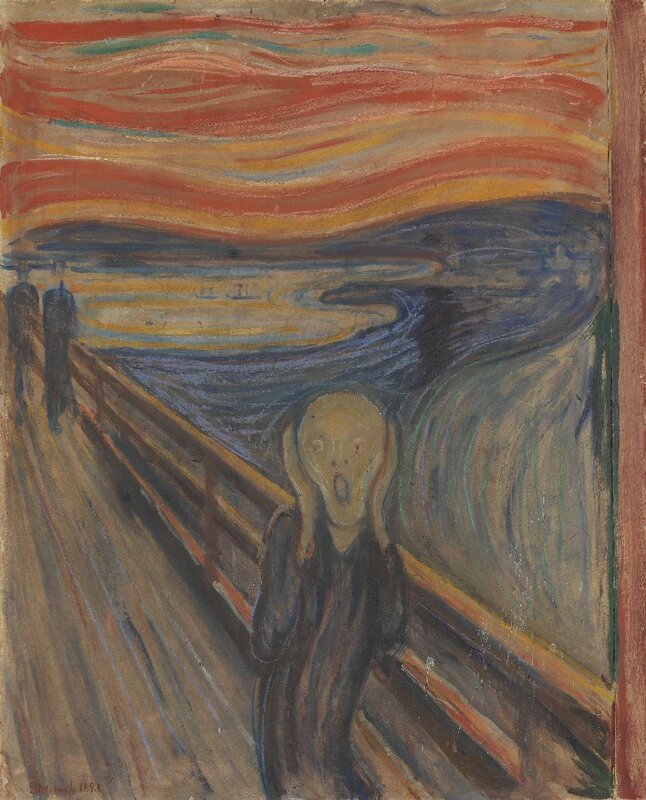 According to the British Museum, the character in Edvard Munch's The Scream isn't actually screaming - they are trying to block out the piercing scream of nature. British Museum to return several 5,000-year-old artefacts, including a pendant, an inscribed stone and Jacob Rees-Mogg’s school uniform. 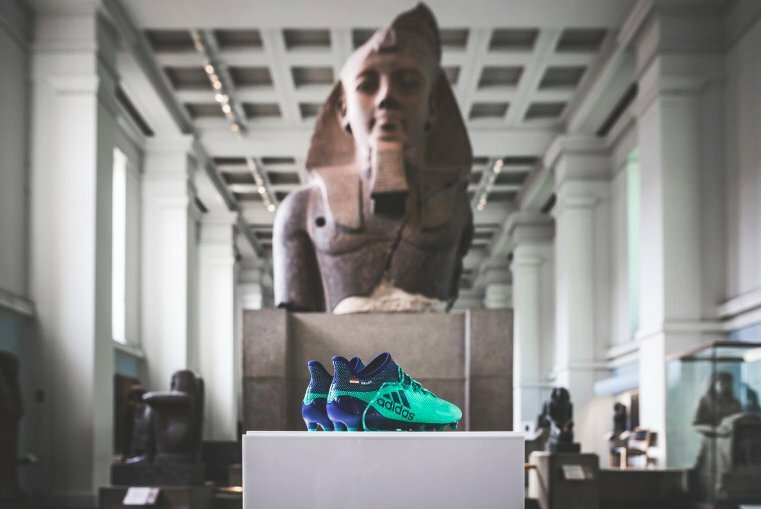 🇪🇬 's boots have been added to the British Museum's Egyptian collection. 👏 To celebrate his record-breaking season.